Established as a cultural and creative company in 2005. Fanglue’s education and training department hosted the rst annual 798 International Children’s Art Festival in 2014, followed by China Children’s Book Expo in 2015. 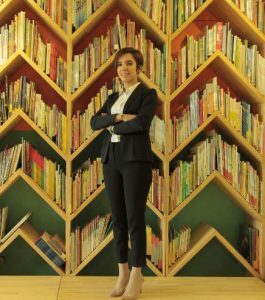 Art+798 launched in 2016 as an integrated on and of ine education platform for children and families. Art+798 International Art Education Centre hosted the first annual 798 International Children’s Art Festival in 2014, followed by China Children’s Book Expo in 2015. 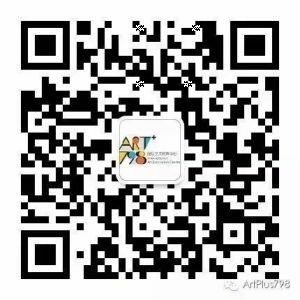 The first Art+798 Arts & Reading Space for families opened in January 2016 in the heart of Beijing’s 798 Art District. Today, Art+798 is an integrated on and offline education platform for children and families. Working with an international team of artists, educators and content creators, Art+798 develops activities throughout the year in schools, kindergartens and events spaces across Beijing and further afield. The artplus798.com website provides students access to interactive live-streamed art workshops, connecting with artists and educators from around the world. Tongxiang Live is Art+798’s family-focused video-sharing platform, conveniently accessed through Wechat. Through on and offline platforms, Art+798 offer a diverse range of content, curriculum and events focused on arts, reading, world culture and language. Integrating Chinese and international elements, Art+798 provides students of all ages hands-on opportunities to explore and experiment with their own creativity and imagination.